Naxos AudioBooks launches its new series, entitled "Young Adult Classics", with the intention of making key works of literature accessible to a teenage audience. It begins with "Jane Eyre" and "The Hound of the Baskervilles", the most popular Sherlock Holmes story. It is a chilling tale of a slavering dog on the moor that will excite listeners of any age. 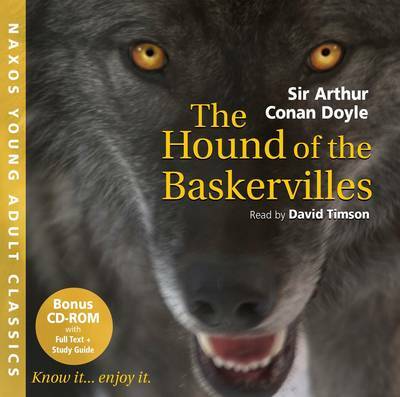 The popular classics, presented in an abridged form, are brilliantly brought to life by master Holmes reader David Timson and enhanced with atmospheric music.